Would recommend going with this guide service to anyone. I have grown up white tail hunting in Indiana with my Dad. My Dad and myself always dreamed of a moose/elk hunt in Canada. In 2015 Aaron and his guides made it possible. My dad shot a bull moose and I shot a bull elk. Our freezers are now full of lean, red meat. The campsite was great. Hot showers, good cooks, nice beds, 1x1 guide to hunter ratio, and a positive atmosphere for a quality conversation after a day of hunting. No vulgar speech from the guides which made me very happy. And Aaron will work his tail off to make his hunters successful. If you go with Fredlund Guide Services you will be satisfied. My Dad and I had the hunt of our dreams. Seriously! they work so hard to make your hunt success! 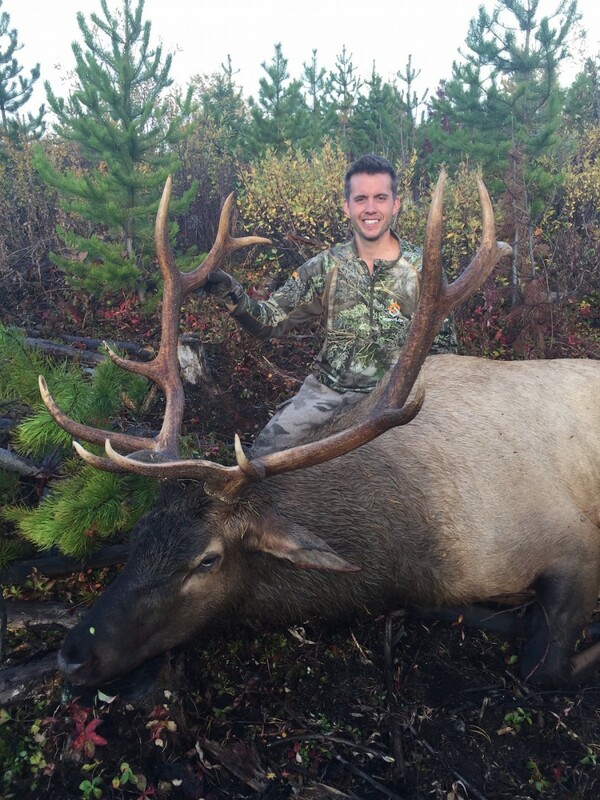 Elk, Deer, as well as Black bear hunts.